Each flower echoes an emotion. 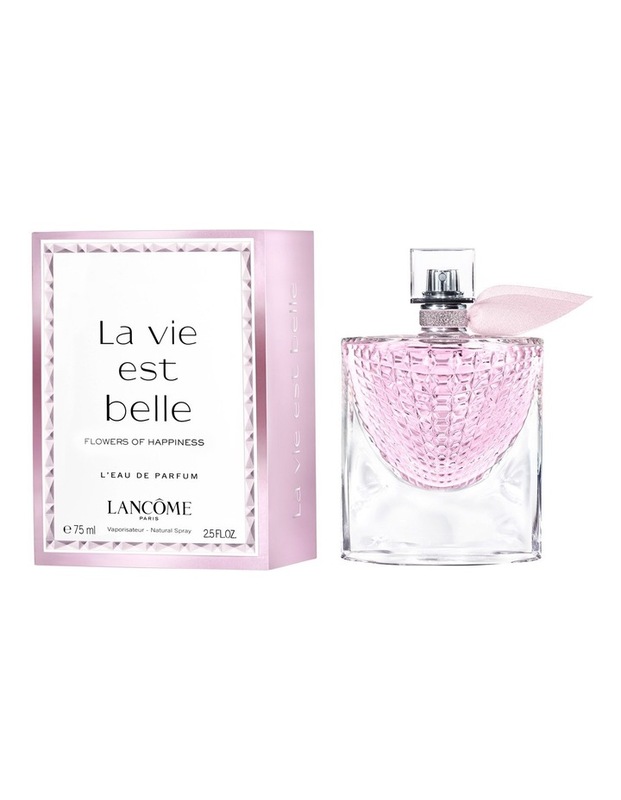 In lancome's new fragrance, those flowers were gathered in a generous floral bouquet, reflecting all the happiness at the origin of a women's smile. The fragrance opens with a green and juicy pear accord. 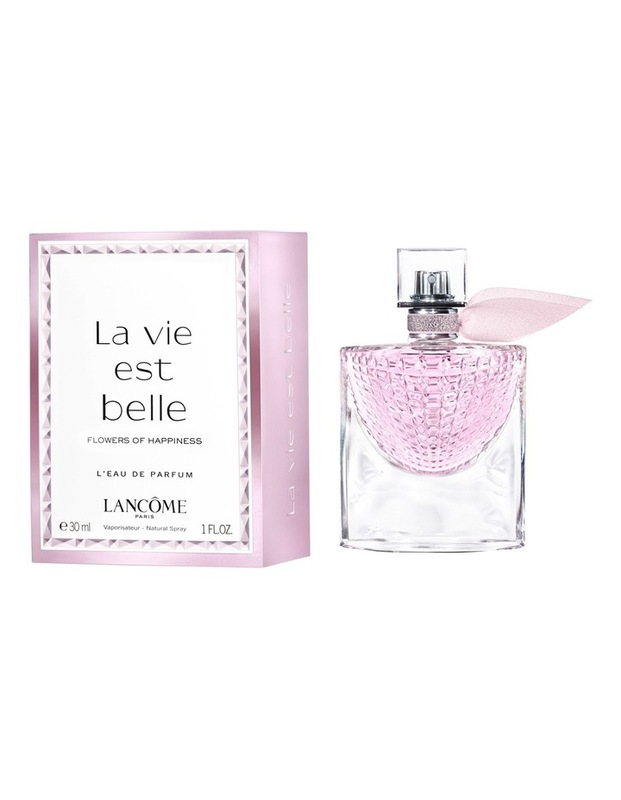 At the heart, a floral bouquet composed by different facets of the rose, jasmine, and peony. It ends on a new addiction, more second skin with creamy sandalwood and musks.